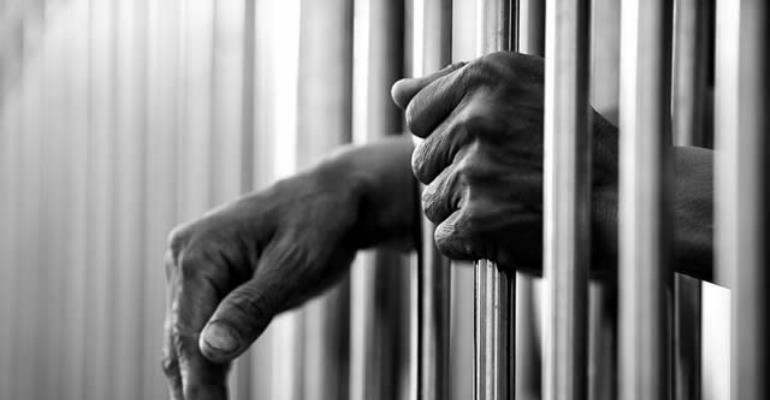 A 25-year old unemployed man accused of conspiring with an accomplice to rob a man returning from an evening church service has been remanded by a Kumasi Circuit Court. Issaka Ibrahim, who is said to have committed the crime with one Abeiku, (now on the run), pleaded guilty to the charge of conspiracy to rob and robbery. He would reappear in court on 4th April this year. Prosecuting, Assistant Superintendent R.M Iddrisu told the Court presided over by Madam Mary Nsenkyire, that the accused lives at Asawasi in Kumasi, whiles the complainant (name withheld), is a Quality Control Assistant at the Ghana Cocoa Board and lives at Anwomaso-Domeabra, a suburb in Kumasi. The Prosecution said on 01 December 2018, complainant, a member of Pillar of Fire Global Ministry at Dichemso, also in Kumasi, was returning from an evening service around 2100 hours and decided to take shelter at a shop near the Serwaa Nyarko Senior High School, as it had started to rain. He said Issaka and his accomplice suddenly appeared at the scene, armed with a machete and a kitchen knife attacked and inflicted wounds on complainant’s hand and left leg, robbing him of his ‘SSE’ phone, valued at ¢800.00, an ATM card and cash of ¢1000.00, in the process. The prosecution said they then bolted with their booty, but police intelligence later led to Issaka’s arrest at this hideout on 04 December 2018 but his accomplice, however, managed to escape. He said Issaka in his cautioned statement admitted the offence after mentioning Abeiku as his accomplice. He was subsequently arraigned after an investigation.